Ayanda Dlamini is our guest presenter for today and we are joined by Florence Masebe and Professor Ncoza Dlova to discuss all things about hair. 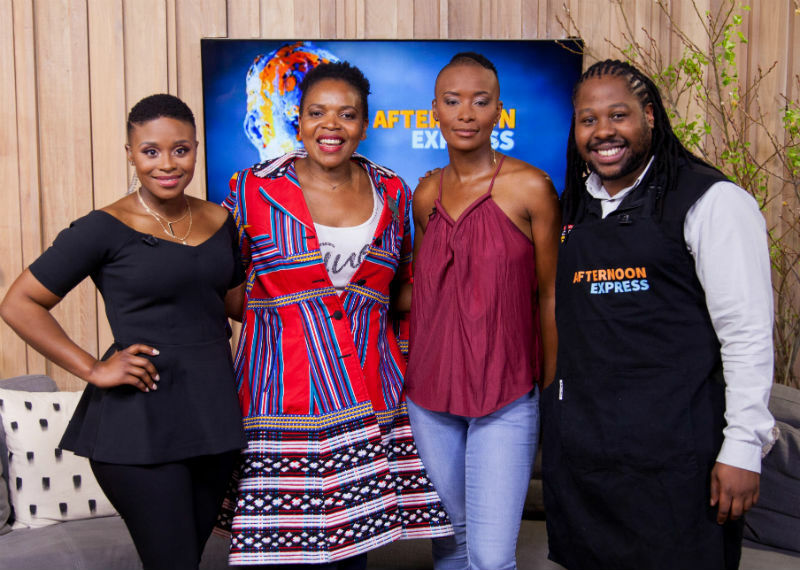 Florence Masebe has featured in some of South Africa’s best-loved programs such as Generations, Muvhango, 7de Laan and Soul City. We chat to her about the struggles she faced throughout her life because of her hair. Head of Department and Professor of Dermatology Professor Ncoza Dlova also shares her extensive research into hair disorders. And in the Kitchen Anda Dlepu - Woolworths Product Developer makes the most delicious Sirloin and parsley pesto.